I am having an Open house and a blow out stamp sale. The Open house will be on Friday August 7th from 7-9 and Saturday August 8th from 9-11. You will be making 3 projects. I will also have sign-ups for the next classes and hostess club. When you bring a friend – someone who has not been to one of the classes or my Open house will receive a small gift from me. If you get 5 or more friends to sign up for a hostess club – you will earn $25 in free merchandise. Please mark you calendars! Stamps, paper, ribbon, will be under $20. Some of you can’t make the Open house; you will have to check out the “LEFT OVER” merchandise when you return. Please, don’t ask if you can come over early to check out the merchandise, the answer will be NO! 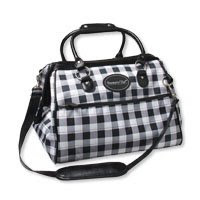 These items will be cash only and will not be returnable or refundable. Please pass the word, and of course, great good and drinks. This is my way to say thank you for being wonderful customers and friends. Email me if you have any questions. I will be starting a BS club….that is Big Shot Club! This is a club that will buy the big shot over a period of months. 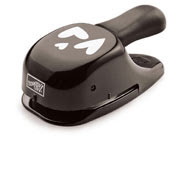 You will also receive 1-21.95 die, 1-19.95 die, 1- embossing folder 7.95 and as a gift I will give you a 4.95 sizzlet. This adds up to $150. You will also receive hostess benefits and hostess dollars when it’s your month to be hostess. If three of you sign up, it will be $50 for 3 months. At the end of the 3 months, all of you will receive your Big Shot! 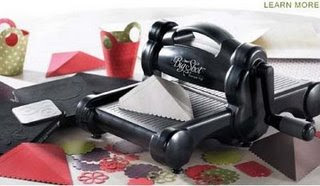 This is a great way to put you on a budget but receive this incredible machine. I would like 3 or more to participate in this club. Then we will have BS Gathering. This will be where you bring your Big Shots to my house and make three projects every third Friday of the month. The class will be from7-9 PM and pricing is $5 for those who bought a Big Shot from me, an advantage of buying from me and $12 if you purchased from somewhere else or you don’t have one. All of you will start a binder ring and each time you come you will cut another material to add to you ring so you have a visual reminder of all the things the BS can cut. Anyone interested in the NEW IN COLOR RIBBONS???? For $15, you will receive 3 yards of each of the NEW IN-COLOR polka dot ribbon. A great way to try all the new colors and if you absolutely love one or more then you could buy the colors you love on your own. I want a minimum of 5 people to participate! So, don’t wait…email me here ASAP! Once I have 5 people interested in the ribbon, I will order. Below is a picture of how the ribbon comes packaged. All pick ups will be made at my house and I will ship for a small fee! Add a little heart to every project with Stampin' Up! 's Heart to Heart Punch. You can purchase the Heart to Heart Punch for only $10.99! That's more than 30% off the regular price of $15.95! Love You Much stamp set has an image to coordinate with the Heart to Heart Punch. Enter #113756 to order the stamp set too. 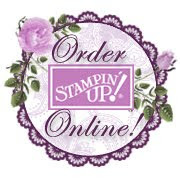 To order the Deal of the Week and stamp set you can order online at www.kt.stampinup.net or contact me. Remember this deal only lasts until July 31 at 10 pm. I was in a great swap with my uplines group. I got this great project from my upline, Sharon. She is a great friend and has a wonderful creative mind. Please click here to check out her awesome work. The gift she sent me was a miniature version of what I made. It has two note cards in the pocket. My project was made this with Nouveau Chic DSP. I accented the pockets with Apricot appeal card stock. The cards that fit in the pockets are 4 ¼” x 5 ½”. Here are the cards I made to fit into each pocket. I wanted something that really popped in the pockets. Here is a really bad picture of the flower I created. Have you ever had one of those days that no matter how many pictures you take or where you take the pictures - they just won't turn out! Starting today (and running through August 31st) you can be in business for yourself for as little as $85. And better yet, for your convenience, you can sign up online in as quickly as 15 minutes! 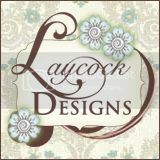 Add style to every project with Stampin' Up! 's Styled Vanilla Hodgepodge Hardware. 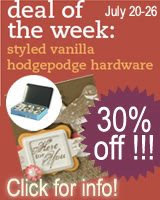 You can purchase the Styled Vanilla Hodgepodge Hardware for only $18.99! That's more than 30% off the regular price of $29.95! But hurry! This deal ends on Monday, July 27 at 9:50am Mountain Time. Just go to my Online Ordering Website and click "shop now". Enter #112454 to get your savings today! 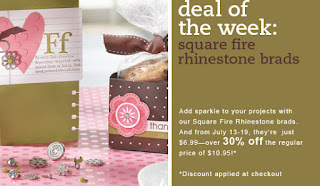 Stampin up is making your life easier by offering the Square Fire Rhinestone brads for $6.99. That's over 35% off the regular price of $10.95!!! From July 13-19, you can have your project shimmer and shine with these great brads. There are approximately 80 brads: 4 colors in 2 different sizes in the following colors: pink, red, pumpkin and yellow. These coordinate wonderfully with SU's exclusive colors. These will be great for your fall and holiday projects and also coordinate well with the new in colors. Remember this Deal is only good until July 19th. 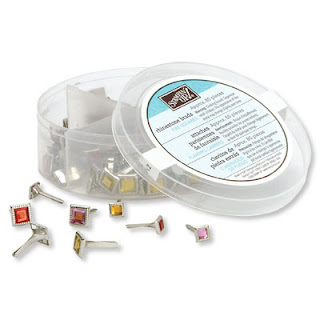 The Fire Square Rhinestone Brads (item #109112) are located on page 179 of our new catalog. Please email me if you would like to order, host a workshop, or want some ideas on how to use these brads in your projects. Here is a great way to win a BIG SHOT DIE PACK. Please visit Stampin addicts for your chance to win. This is a great deal and the contest lasts the month of July. The website is awesome and educational. It rocks!